Reading is one of my favourite activities which is probably strange for a loud, bouncing girl who hates to sit still but it is. 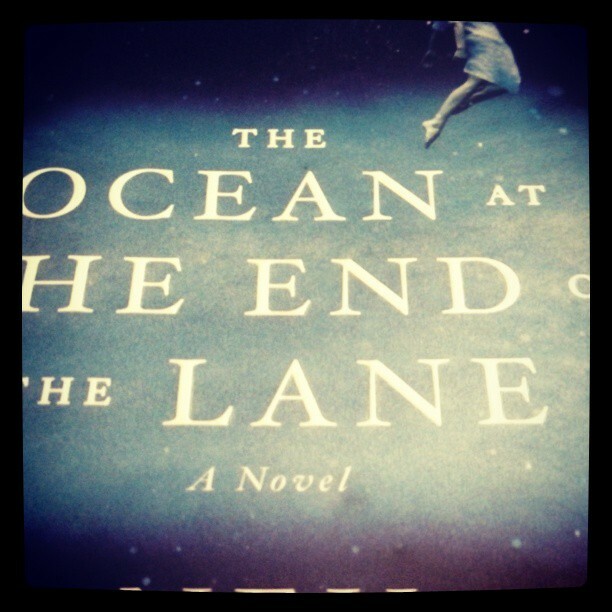 Today I FINALLY found a store that wasn’t sold out of Neil Gaiman‘s latest novel, Ocean at the End of the Lane, it’s mine now; at least it will be until I share it with my best friend, Boyfriend or a stranger on the street if I’m so inclined than it will be ours. Sharing a great book with someone new is like sharing a great secret; come join my club, come fall in love with the same characters I did, come enter into a world of magic and artistry with me. Whenever I get a new book I like to think about the ritual of reading it; I can’t just read it anywhere it has to have a setting whether that’s on my deck in a bathing suit with a cold drink close at hand or curled up in the corner of a couch with a cat on my lap or laying on my stomach in bed it should have a ritual. I’ve been in love with books for as long as I can remember according to my mother that love started before I was ever born; when my mum found out she was pregnant with me she started reading to her belly, long before she ever started to show she read stories to me. So maybe words are just coded in my DNA. Late last year author Francesca Lia Block released her latest adult novel in a long line of excellent YA books with The Elementals; she’d already taught my teenage self how to love with the Dangerous Angels series and I knew that I would read her latest effort before I ever saw the book in stores. But when I did see it in store I noticed that Charles De Lint, who taught me that art and magic can heal any wounds with The Onion Girl, had reviewed it and his review was etched on the back of The Elementals; I felt like two of my best friends had met in real life. I’ve never met either of these wonderful authors but I’ve always felt a deep connection with them because their books made me want to be a writer; two authors from two different countries who taught me about love and magic and mythology and faith. If I had never met the fanciful Weetzie Bat or the artistic Jilly Coopercorn I think I’d be a different woman, these fictional ladies helped me realize that it was OK to be a little strange and a lot loud. Neil Gaiman like the authors that came before him taught me to believe in bigger things, American Gods taught me to respect history without neglecting the future and Fragile Things reminded me that beautiful stories don’t need to be 400 pages to have an impact on the reader. His stories are expertly woven tapestries and as I sit here with his latest masterpiece beside me I wonder what world he plans to take me to next and what I’ll remember years down the road. 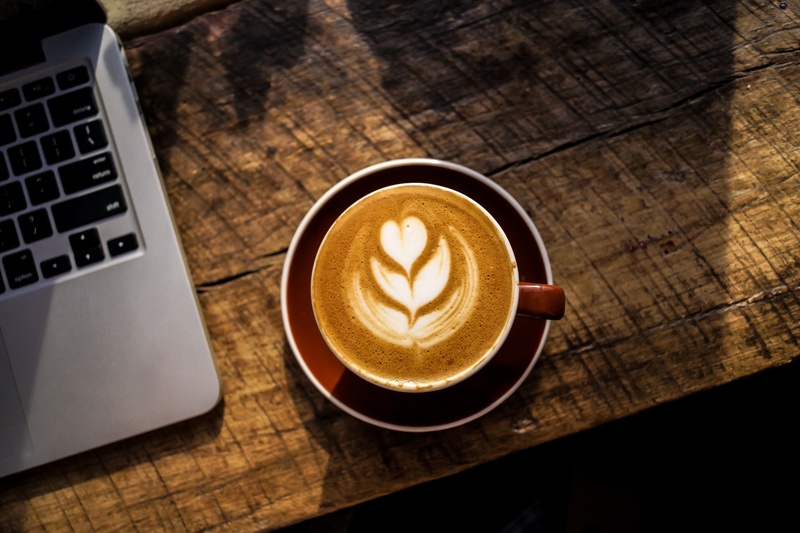 I don’t know that I’ll have time for a perfect ritual for Ocean because I can feel the pages calling to me and I don’t want to wait before I crack the spine… maybe I’ll just make a hot cuppa and crawl into bed with it now.